The Moon and Stars Project, the arts & culture program of The American Turkish Society, is proud to present the 13th Turkish Film Festival. With the generous contribution of the signature sponsor Chobani, the festival will be held on May 16-25, 2014 at the School of Visual Arts Theatre. 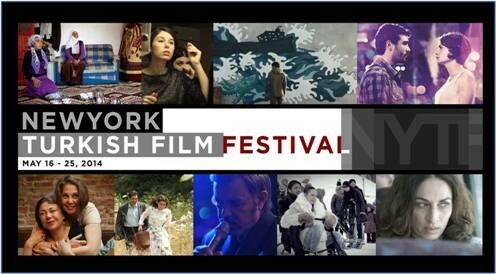 This year’s festival will build upon the success of “A Space Between: A Panorama of Cinema in Turkey,” a major retrospective of cinema from Turkey that featured twenty-nine films from 1958 to the present, which was co-presented by The Moon and Stars Project and The Film Society of Lincoln Center in 2012. This year’s festival will screen a selection of nine remarkable feature films, including two inspiring documentaries, and two collections of short films. The selected films address diverse themes such as poverty in the neighborhoods of Istanbul that have been subjected to gentrification, romance and human connection that transcend national borders, and identity issues concerning immigrant children.